Yusion Facility video from Luoyang Yusion Industrial Co.,LTD. 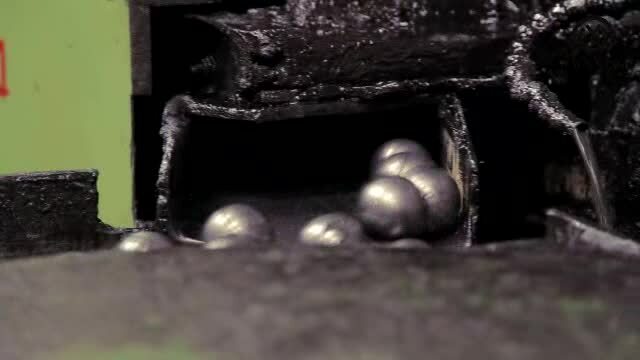 Based on more than two decades of continuous efforts and development, we has become one of the leading domestic facility which can supply high precision steel balls with complete specifications . Taking “SUPPLYING QUALITY PRODUCT AT THE BEST VALUE” as our ultimate goal, all the staff from YUSION work hard together in order to meet customers’ satisfaction and also make contribution to the development of bearing industry. Whenever you have demand for steel balls, just send your inquiry directly to us. Pls be assured your order will arrives when you expect it.